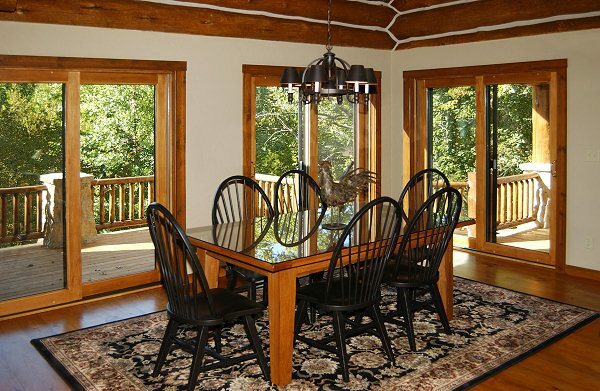 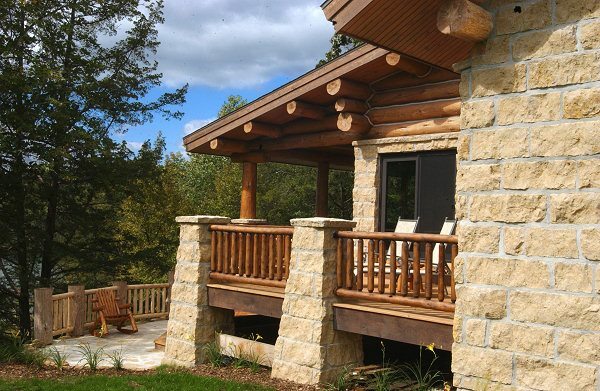 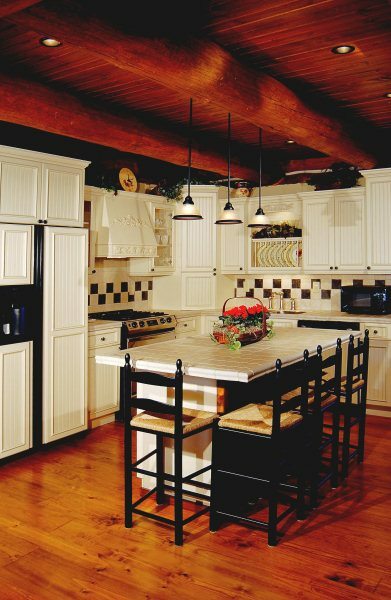 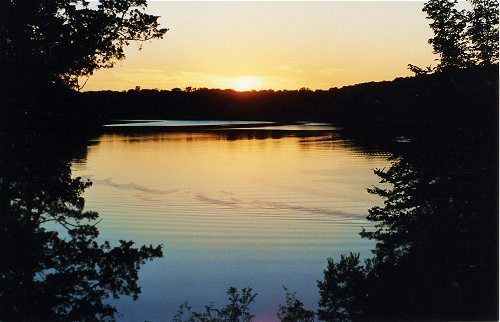 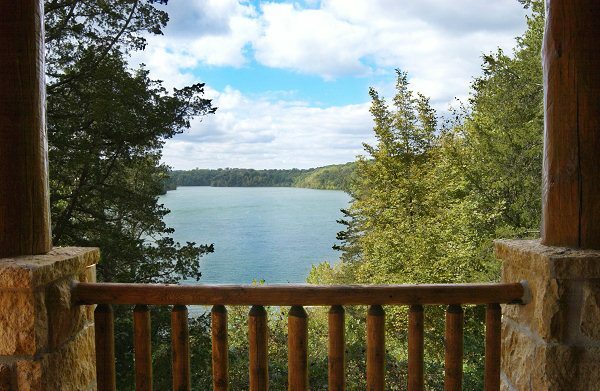 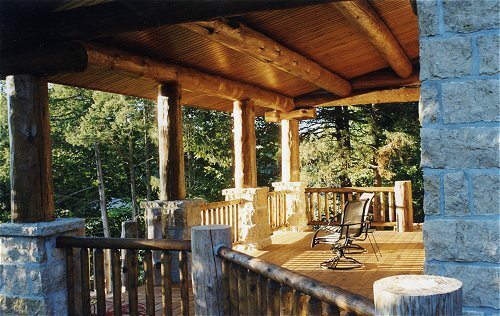 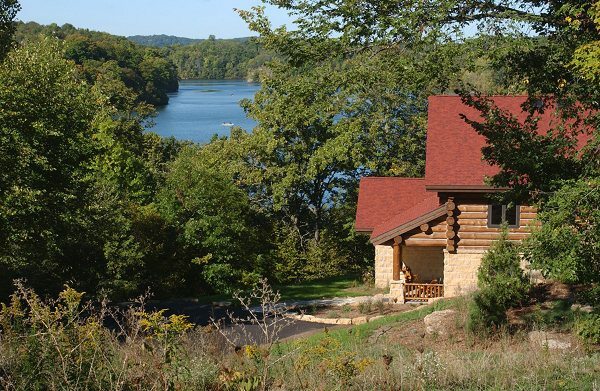 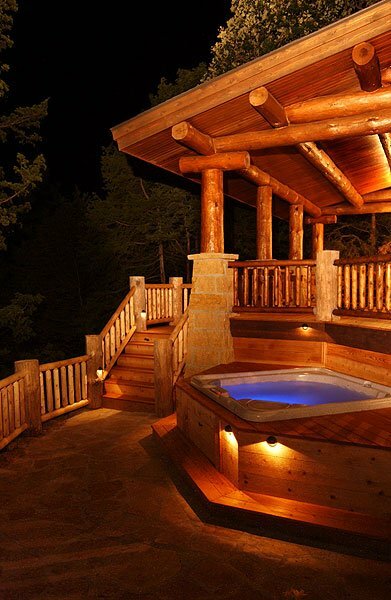 The Cottage on Lake Galena is a spectacular, private retreat. 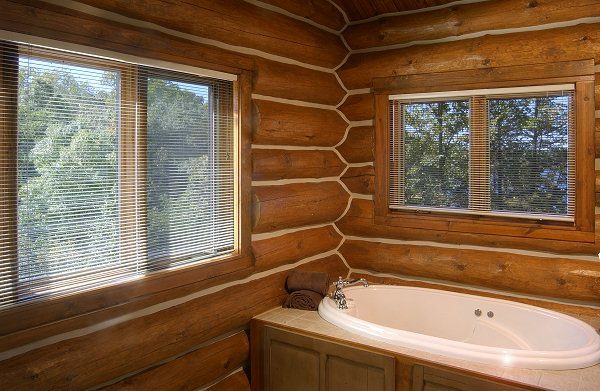 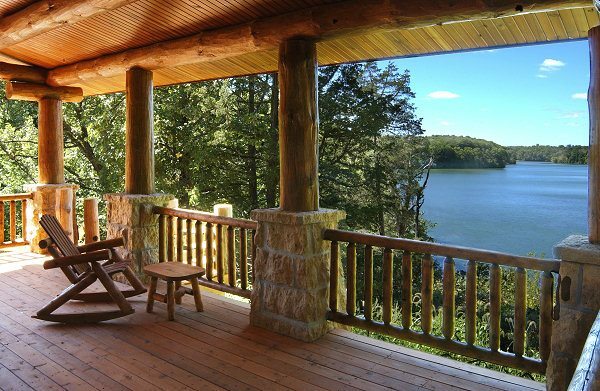 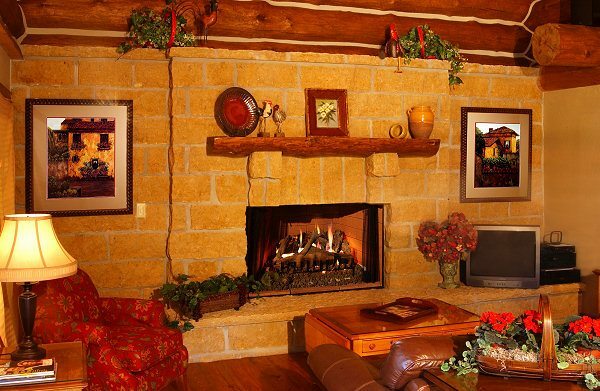 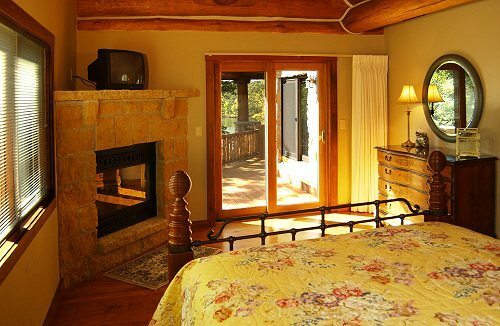 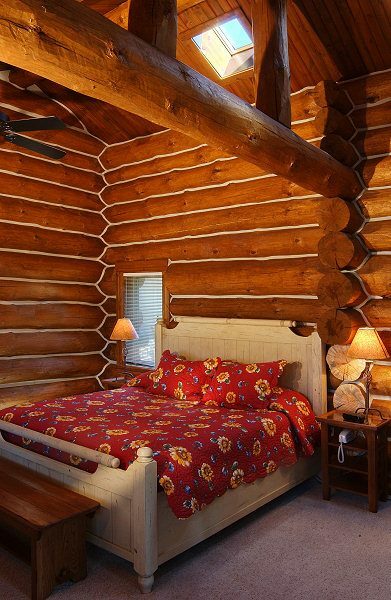 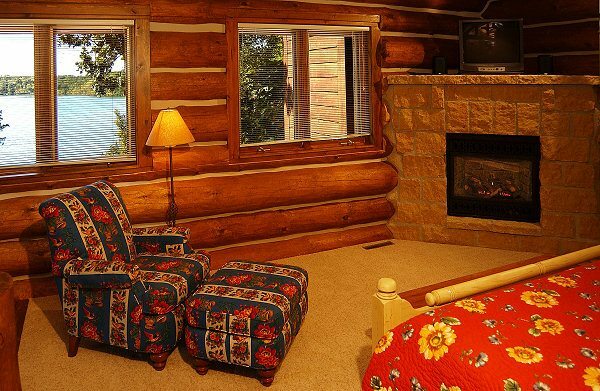 This cozy 2 bedroom 2½ bath custom log and masonry cottage, with its pristine lake setting, is perfect for a romantic honeymoon or small group getaway. 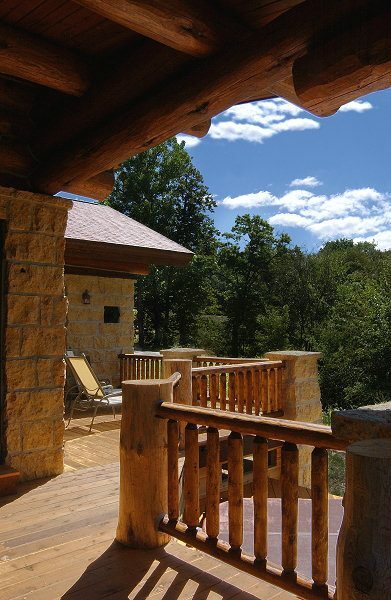 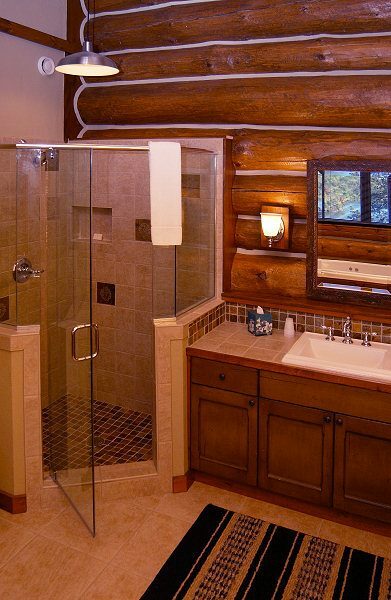 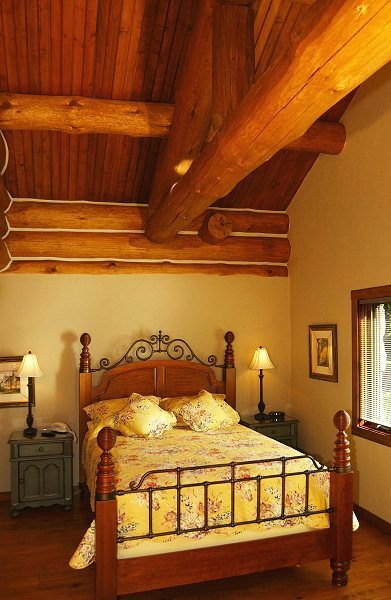 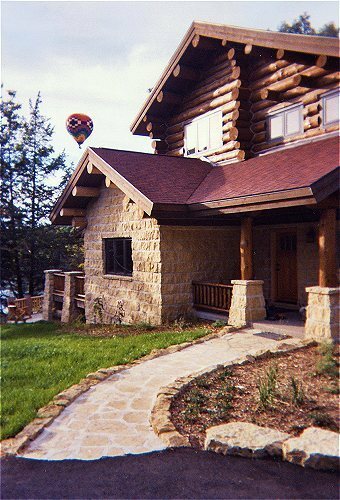 Located in The Galena Territory, you have access to the golf courses and other area resort amenities.